On 17 October, the Commonwealth Government announced that it intends to introduce a ‘National Energy Guarantee’ (NEG) scheme. The scheme would introduce reliability and emissions obligations for energy retailers with the goal of delivering more reliable and lower emissions generation, each year. In today’s piece we describe the new policy and how it may be operationalised. Note, at this stage the National Energy Guarantee is Commonwealth Government policy, but it is not law and there are several steps that need to be taken before it could be finalised (we explore this in the final section of the article). The reliability obligation would be set by the Australian Energy Market Commission (AEMC) and Australian Energy Market Operator (AEMO) and would set a standard for the appropriate level of dispatchable energy that must be available. The emissions guarantee would set a standard aimed at meeting Australia’s international greenhouse emissions commitments. The level would be determined by the Commonwealth and enforced by the Australian Energy Regulator (AER). The Commonwealth has identified that it intends to act on the advice of the Energy Security Board (ESB) in implementing the NEG. In light of this, the advice provided by the ESB is instructive in understanding how the NEG could be operationalised. With respect to the reliability obligation, the retailer could satisfy dispatchable capacity through any resources (for example new forms of technology, renewable energy and batteries) which could be called on by the retailer to satisfy electricity demand in real time. This would be achieved via ‘forward contracts’ between the retailer and the generator obligating the supplier to provide electricity at a specified price at a specified time in the future. Demonstrating an ability to satisfy this obligation would likely be a requirement of registration for the retailer under the National Electricity Rules (p3, ESB advice). 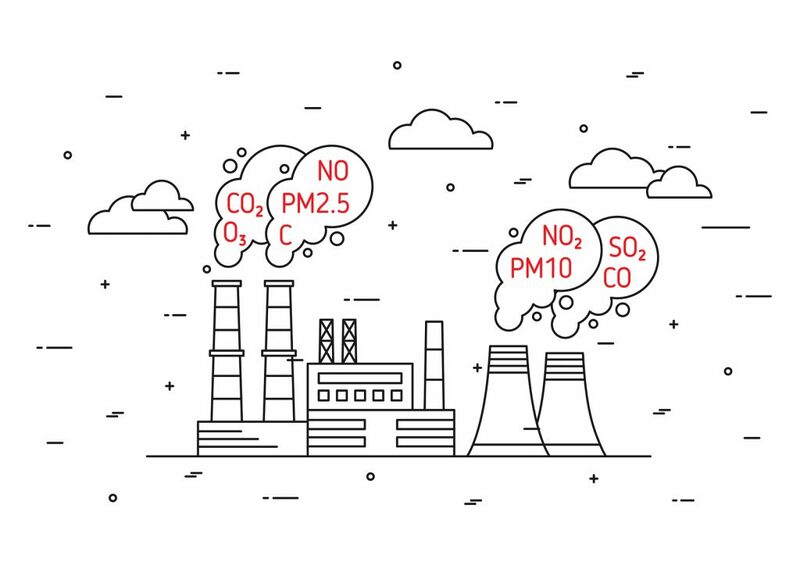 With respect to the emissions obligation, retailers and generators would add a condition to their existing supply contracts, or new supply contracts specifying that supply of energy must occur at a certain emissions level. Retailers who could not meet their emissions obligation directly through these supply contracts, could do so via secondary exchange with other retailers who had exceeded the target (p4, ESB advice). What happened to the Clean Energy Target? The emissions obligation has replaced the proposed Clean Energy Target (CET). The CET, one of the recommendations in the ‘Finkel Review’ would have required retailers to provide a certain percentage of their power from low-emissions technology such as renewables or efficient gas. Why is the NEG being introduced? The Commonwealth Government has referred to concerns of the Energy Security Board and the AEMO that there are currently insufficient incentives within the system to support investment in dispatchable resources, and that this will only get worse as existing dispatchable generation is retired (e.g. coal and gas). The Commonwealth Government has also affirmed the view of the ESB that the NEG will lower electricity prices It is proposed that the NEG will mean retailers need to contract with new dispatchable and low emissions generators which will increase supply and thereby push down prices. Furthermore, it is suggested that a greater level of contracting with existing generators will encourage those generators to invest in their existing infrastructure to ensure they can meet the obligations in their forward contracts. It is proposed that this could lead to a reduction in residential electricity bills of $100-115 per annum over the 2020-2030 period (see ESB advice, p6). Would the NEG apply nation-wide? Not as the current policy stands. The NEG policy regulates National Electricity Market (i.e. the east coast market) and therefore Western Australia and the Northern Territory aren’t covered. It is possible, of course, that they may adopt the system for themselves. The NEG needs agreement from the states through the Council of Australian Governments (COAG). Then, after agreement, market arrangements between the states would need to be amended, and an amended National Energy Law implemented by South Australia and passed by the other eastern states. AEMC would then need to make rules incorporating the new guarantee system. In short, finalisation of this policy could be some time away. We will keep you updated on developments with respect to the NEG, as they occur, and if you think we could be of any support in the transition to the new arrangements, please get in touch. The Independent Review into the Future Security of the National Electricity Market: Blueprint for the future, was chaired by Dr Alan Finkel AO, Australia’s Chief Scientist and commissioned by the Council of Australian Governments (COAG). The final report was release on 9 June, 2017.